Automatic Hand Dryer makes very less noise and consumes very less power. The name of our company surfaces prominently among the trusted Suppliers of Automatic Hand Dryer from Rudrapur, Uttarakhand. 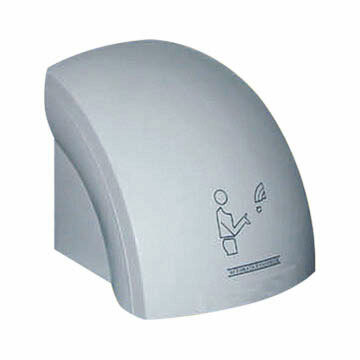 The Automatic Hand Dryer that we offer is easy to maintain and use and can be availed in various colors. Our Automatic Hand Dryer is known for its durability and longer operational life.